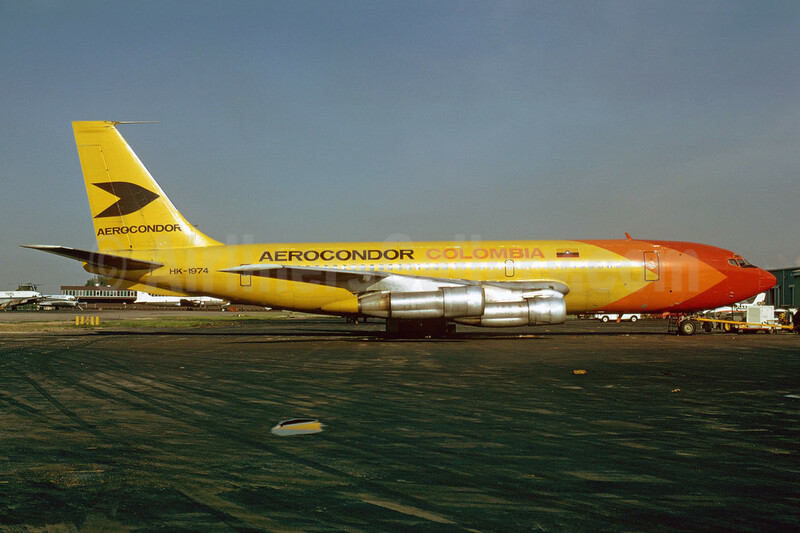 Aerocondor Colombia Boeing 720-023B (F) HK-1974 (msn 18028) MIA (Bruce Drum). Image: 102884. 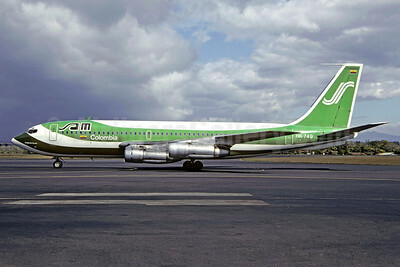 Copyright Photo: Aerocondor Colombia Boeing 720-023B (F) HK-1974 (msn 18028) MIA (Bruce Drum). Image: 102884. 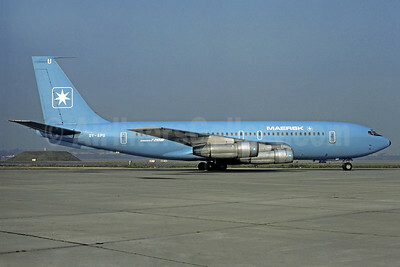 Maersk Air (Denmark) Boeing 720-051B OY-APU (msn 18792) LBG (Christian Volpati). Image: 911942. 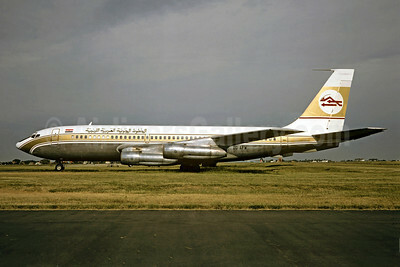 Libyan Arab Airlines (Libyan Airlines) (MEA) Boeing 720-023B OD-AFW (msn 18026) ORY (Christian Volpati). Image: 904421. 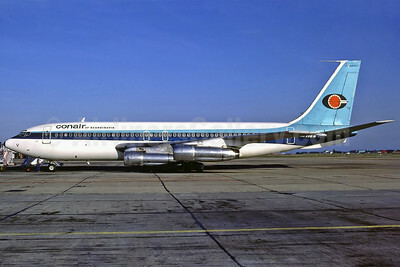 Conair of Scandinavia Boeing 720-051B OY-APV (msn 18793) CPH (Perry Hoppe). Image: 911560. 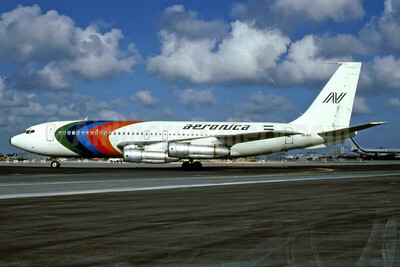 Aeronica Boeing 720-051B YN-BYI (msn 18688) MIA (Bruce Drum). Image: 101950. 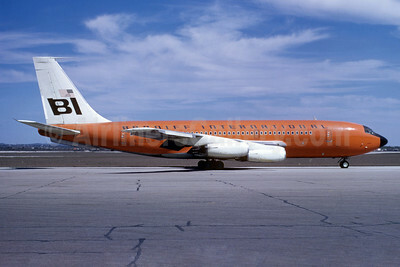 Braniff International Airways (1st) Boeing 720-027 N7079 (msn 18423) SAT (Manuel Delgado – Bruce Drum Collection). Image: 907987. 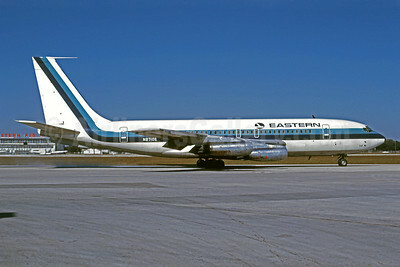 Eastern Airlines Boeing 720-025 N8710E (msn 18164) TPA (Bruce Drum). Image: 101456. 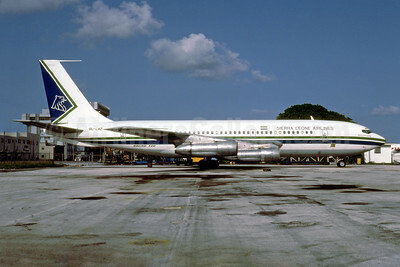 Belize Airways-BAL Boeing 720-022 VP-HCO (msn 18045) MIA (Bruce Drum). Image: 102785. 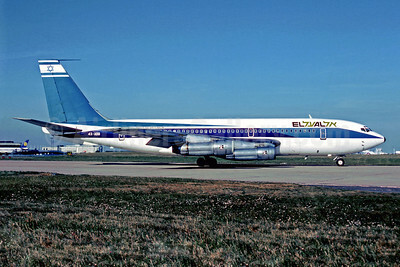 Copyright Photo: Belize Airways-BAL Boeing 720-022 VP-HCO (msn 18045) MIA (Bruce Drum). Image: 102785. 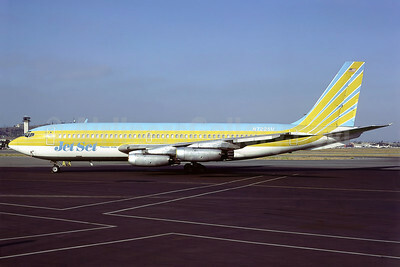 Jet Set Travel Club Boeing 720-022 N7225U (msn 18078) LGB (Perry Hoppe). Image: 911726. SAM Colombia Boeing 720-030B HK-749 (msn 18248) SJO (Christian Volpati). Image: 903866. 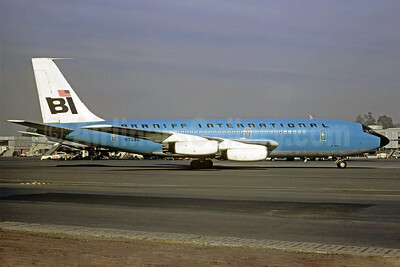 Braniff International Airways (1st) Boeing 720-027 N7080 (msn 18581) MEX (Christian Volpati). Image: 911061. Ethiopian Airlines Boeing 720-024B ET-AFK (msn 18417) ADD (Christian Volpati). Image: 910569. 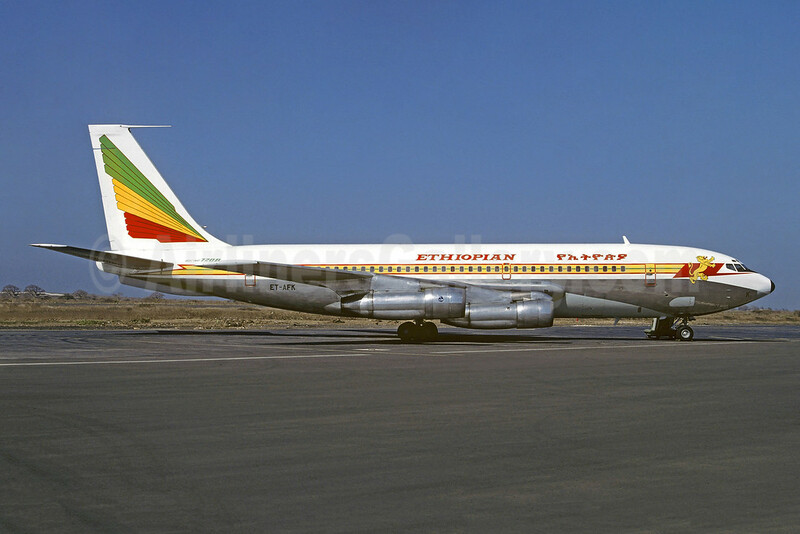 Copyright Photo: Ethiopian Airlines Boeing 720-024B ET-AFK (msn 18417) ADD (Christian Volpati). Image: 910569. El Al Israel Airlines Boeing 720-058B 4X-ABB (msn 18425) ORY (Christian Volpati). Image: 907189. 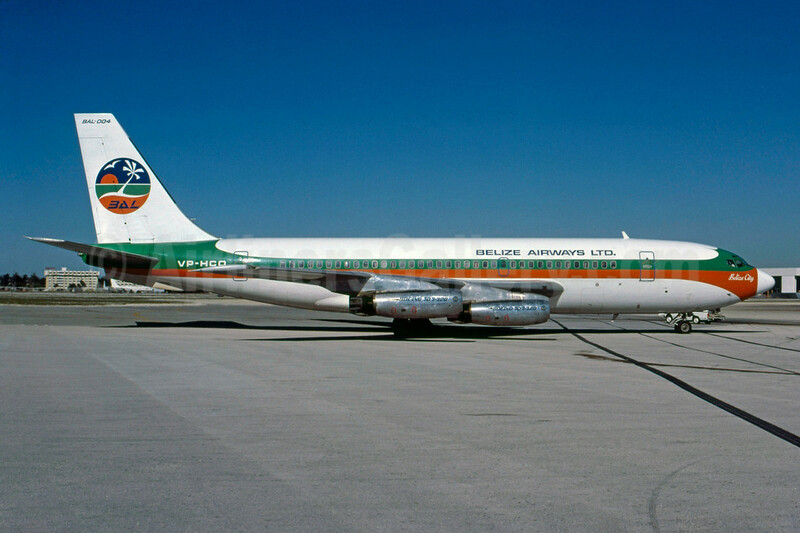 Sierra Leone Airlines Boeing 720-030B 9L-LAZ (msn 18251) MIA (Bruce Drum). Image: 102504. 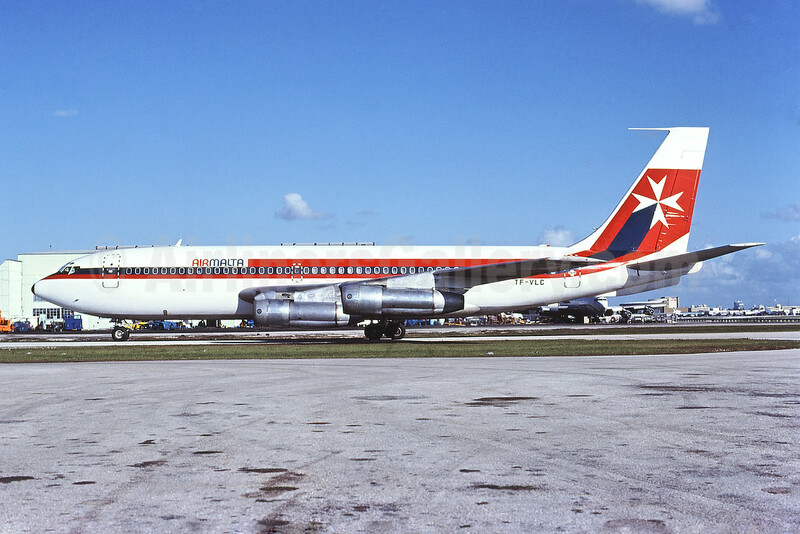 Air Malta (2nd) (Eagle Air) Boeing 720-047B TF-VLC (msn 18820) MIA (Bruce Drum). Image: 102458. 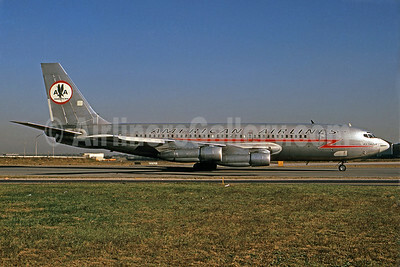 Copyright Photo: Air Malta (2nd) (Eagle Air) Boeing 720-047B TF-VLC (msn 18820) MIA (Bruce Drum). Image: 102458. 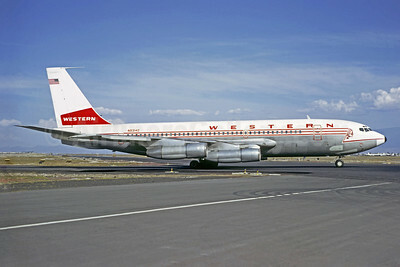 Western Airlines Boeing 720-047B N93142 (msn 18062) MEX (Christian Volpati). Image: 908922. 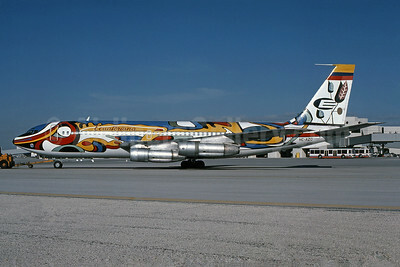 American Airlines Boeing 720-023B N7541A (msn 18027) (Astrojet) JFK (Bruce Drum). Image: 101353. 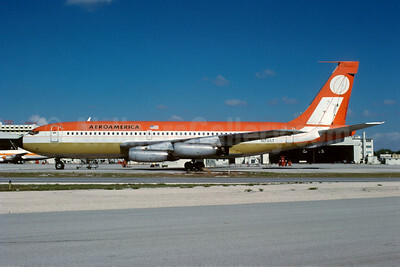 AeroAmerica Boeing 720-027 N733T (msn 18581) MIA (Bruce Drum). Image: 101910. Ecuatoriana (Empresa Ecuatoriana de Aviacion) Boeing 720-023B HC-AZQ (msn 18037) MIA (Bruce Drum). Image: 101382. 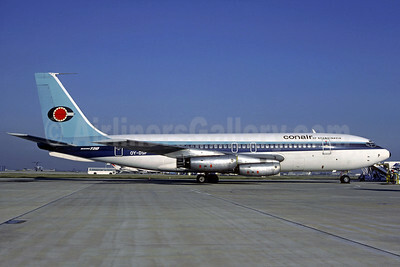 Conair of Scandinavia Boeing 720-25 OY-DSP (msn 18241) CDG (Christian Volpati). Image: 908692. SAHSA-Servicio Aereo de Honduras S.A.